No Financial transaction between you and us. 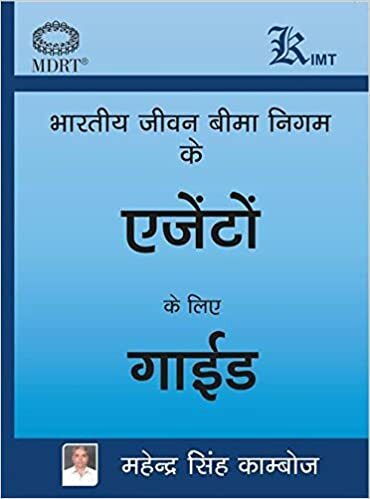 This comprehensive book is specially developed for the candidates of General Insurance Companies (National Insurance Co. Ltd., United India Insurance Co. Ltd., The Oriental Insurnace Co. Ltd., The New India Assurance Co. Ltd.) Administrative Officer (Generalist & Specialist) recruitment exam. 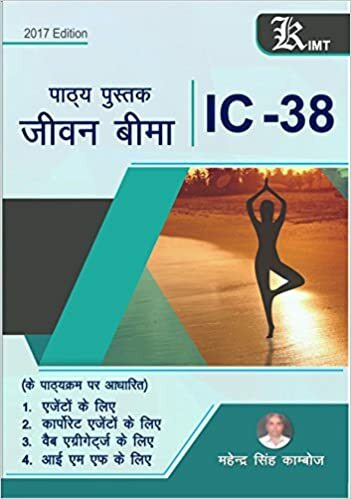 This book includes Previous Years Papers (Solved) & Study Material for the purpose of practice of questions based on the latest pattern of the examination. Detailed Explanatory Answers have also been provided for the selected questions for Better Understanding of the Candidates. 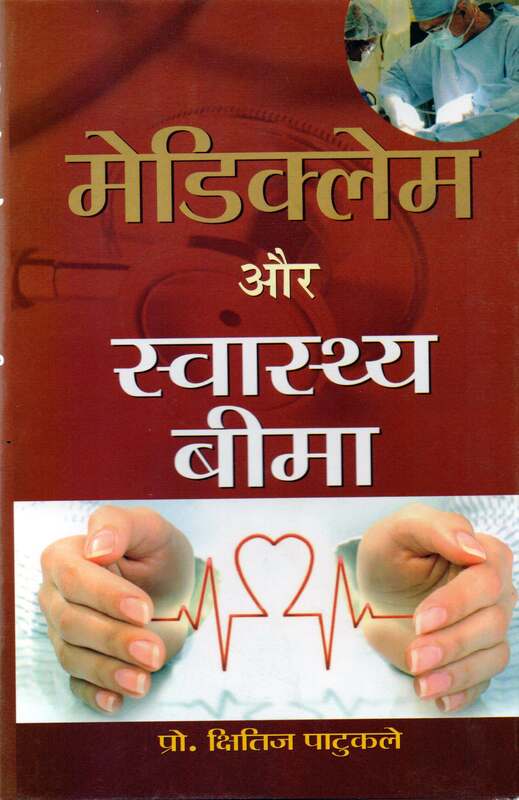 This comprehensive book is specially developed for the candidates of General Insurance Companies : Assistant Recruitment Exam. This book included Previous Years Papers (Solved) & Study Material for the purpose of practice of questions based on the latest pattern of the examination. Detailed Explanatory Answers have also been provided for the selected questions for Better Understanding of the Candidates. After a long period of a monopolistic environment, the insurance sector in India was opened to private participation with the enactment of the Insurance Regulatory and Development Authority Act, 1999. Since then, the number of participants operating in life, general and reinsurance, in both the public and private sectors, has increased. The opening up has augured well for the sector which has witnessed introduction of new products in recent years. 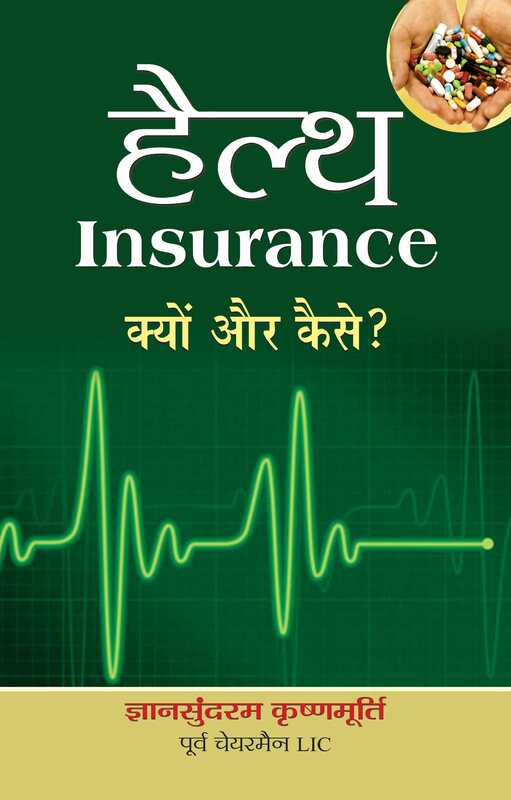 In the field of life insurance, a wider choice is presently available to the customers, with products being tailor-made to the needs of the insured. Insurers are putting in much more research into development of products both in the life and general segments. Reforms have created competition in the insurance sector and given the customers a wide choice not only in the matter of insurance companies, but also in terms of insurance products. However, the impact of increased competition is yet to be felt on insurance penetration. With banks having already been allowed to undertake insurance business, bancassurance market has also come up in a big way. 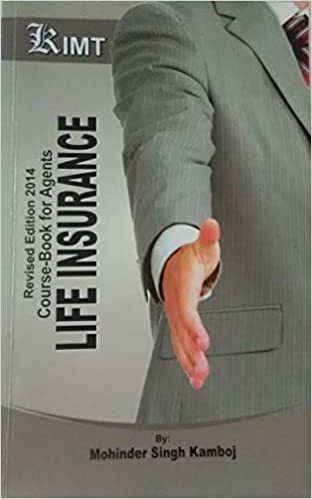 This book deals with life insurance business in India, focusing on recent reforms in this sector. Insurance services account for a major component of the tertiary sector of an economy. Hence, a vibrant insurance industry can substantially contribute in accelerating the growth rate of the economy. 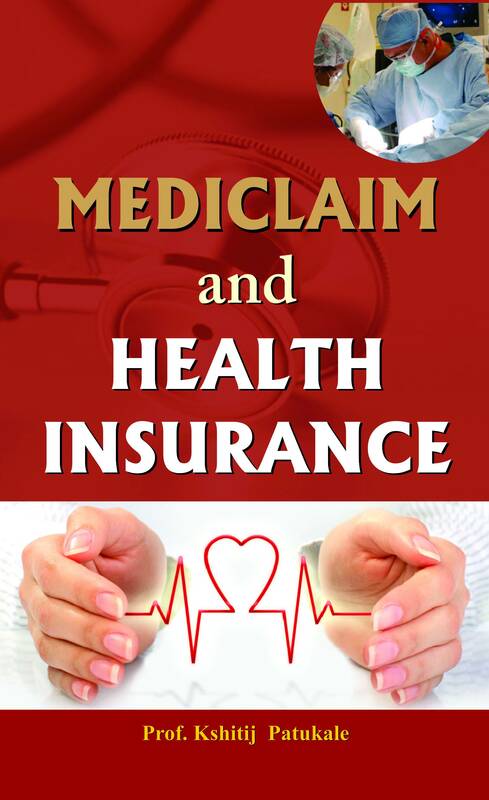 The various aspects of insurance industry include, inter alia, marketing strategies, product designing, product pricing, risk management and the use of information technology. This dictionary is designed to provide a useful, reliable and readable guide to insurers, researchers, analysts, policy makers and all those who are interested in the insurance industry. Both beginners and seasoned professionals will find it full of indispensable facts.